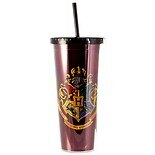 Shop Underground Toys Harry Potter Hogwarts Tumbler (16 oz. )16 oz. 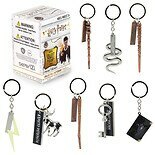 Shop Underground Toys Harry Potter Mug Assortment (20 oz. 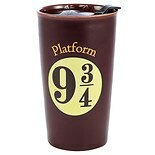 )20 oz. 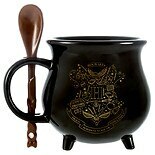 Shop Underground Toys Harry Potter Cauldron Mug (20 oz. )20 oz. 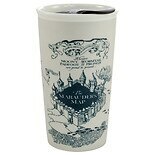 Shop Underground Toys Harry Potter Heat Reveal Map Travel Mug (20 oz. )20 oz. 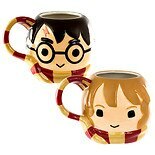 Shop Underground Toys Harry Potter Heat Reveal Mug (20 oz. 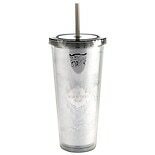 )20 oz.